January went by so quickly that I didn’t managed to put up a review of my own, even though I did read a number of AWW titles, including Heather Rose’s Museum of Modern Love and Dancing on Knives by Kate Forsyth. I’m currently reading the fourth in Sulari Gentill’s Rowland Sinclair series, Paving the New Road. 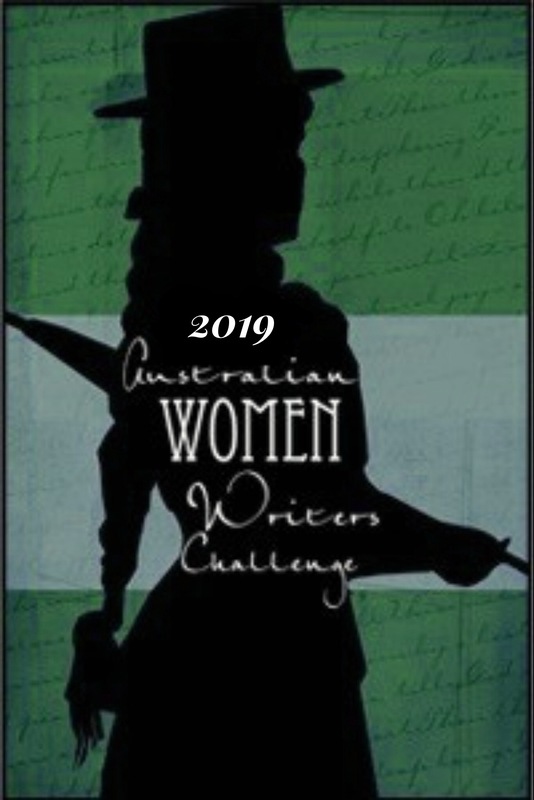 Now it’s time to see what our General Fiction reviewers got up to in January. I notice that all three titles featured in Monday’s January Romance Round Up and so clearly also have strong romantic elements, as well as being popular with our reviewers. 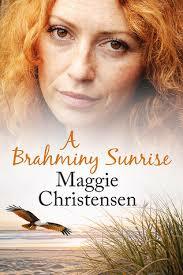 Amanda @ Mrs B’s Book Reviews positively reviewed A Brahminy Sunrise, despite ‘not having a great relationship with novellas’. She writes, ‘I make the exception for this one as I have all the time in the world for the writing of Maggie Christensen. 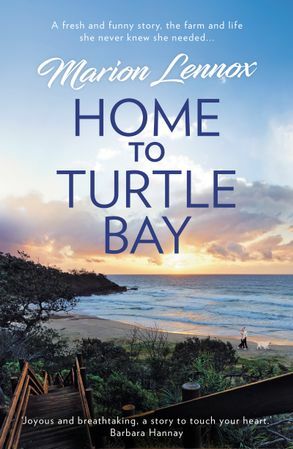 Christensen is a figurehead in terms women’s fiction, with a distinct Australian and mature age protagonist flavour.’ With a strong romantic plot keeping the reader hooked, Amanda describes the novella’s touching subthemes including elder abuse and other serious issues, all taking place in a stunning location on the Sunshine Coast. A few other titles caught my eye this month. 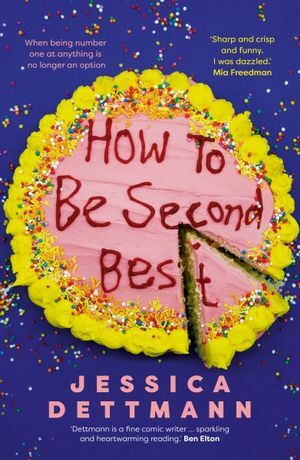 Nicole gave a five-star review to How to be Second Best by Jessica Dettman, a parenting comedy set in Sydney. 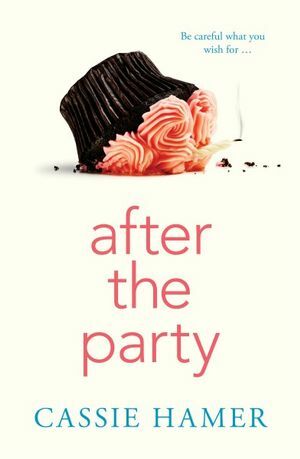 The way Nicole describes the book makes it sound like a coming-of-age story for a busy Mum who is trying to be everything to everyone – sounds fun! 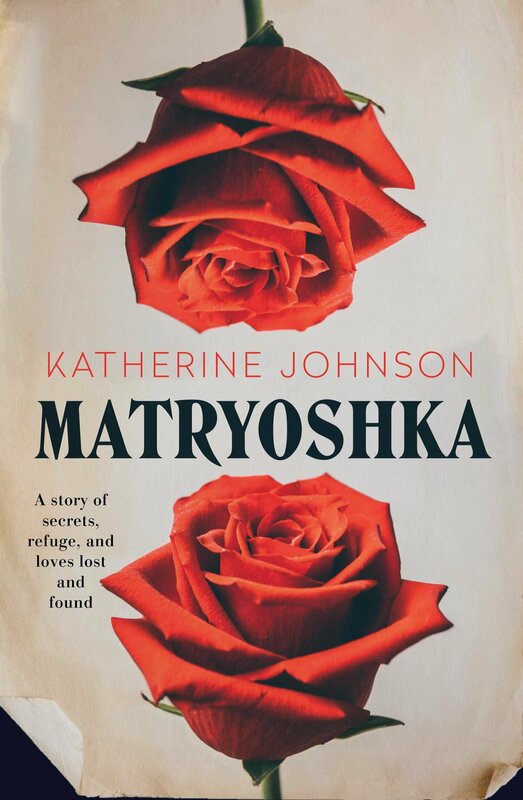 Finally, I’m looking forward to reading Matryoshka by Katherine Johnson, as reviewed by Theresa Smith Writes. With Tasmania as a ‘sublime backdrop’ Theresa writes that Matryoshka is ‘a haunting and beautifully written story about the power of maternal love, and the danger of secrets passed down through generations.’ As the title suggests, the generational story is Russian, with the main character Sara’s grandmother a post-war immigrant whose secrets unravel over the course of the story. Well, that’s it for January! Happy reading in the month of February, I look forward to catching up on all your reviews at the end of the month. 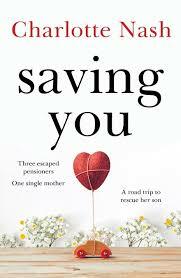 A good selection, many of these are on my kindle waiting to be read and I bought the paperback of Saving you on Monday. Matryoshka was very good as was turtle Bay. I hope you enjoy them. I didn’t put my reviews up until Feb, January definitely did fly.